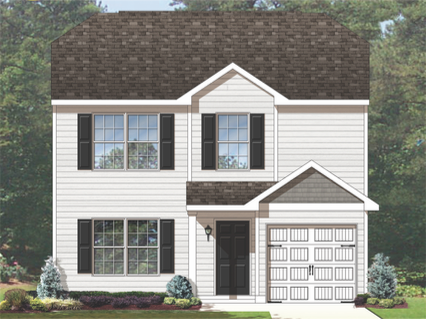 Find your BRAND NEW home in our Dove Landing Community in Social Circle, GA! We offer several amazing floor plans. These three & four bedroom, two and a half bath homes are the best the city of Social Circle has to offer. With a beautiful kitchen, and a spacious two-car garages, what’s not to love?! Come and see what Wade Jurney Homes has to offer. More Home. Less Money. Guaranteed.